Thank you for visiting our website. Photographic Heritage was founded in 1985 and is a small independent family run wholesale business. We design and supply bespoke local & regional photographic products such as postcards, greeting cards, calendars, fridge magnets, keyrings and coasters. We are privileged to supply to Independent Gift outlets, Post Offices, Multiple Retailers, Visitor Centres, Tourist Information Centres, Theme Parks, Charitable Organisations, Individual Schools,Clubs and Societies. 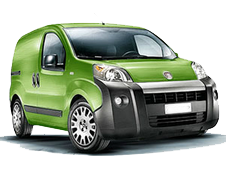 Our stock range enable us to supply products on demand throughout the year and we offer a bespoke service for customers seeking High Quality Merchandise at competitive prices and a delivery schedule to meet your needs. 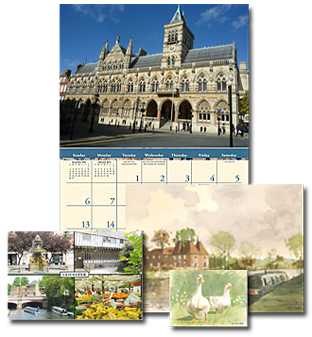 We can offer a choice of bespoke calendar, postcard & greeting card formats, so you can be sure that we will match your requirements whether you’re selling as gifts or promoting your charity, group or tourist attraction. We have an extensive photo archive to choose from but if you prefer we can use your own images. Looking for tourist themed gifts that are just a little bit different, quality items that won't stretch the budget? Or maybe you are looking towards future events and are trying to make your gift stand out from the crowd. 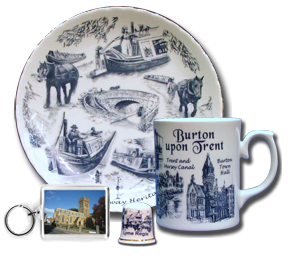 Photographic Heritage offers a bespoke in-house design and supply service to assist you in reproducing exclusive artwork on to a variety of ceramic and acrylic gifts. Our product range also includes discounted paperback And hardback books by top selling authors and a wide range of non-fiction books including countyside, walking, Waterways, cookery, hobbies, factual and children's books at greatly discounted prices. British inland waterways are a network of over 2000 miles (3000km) of man-made waterways which were built over 200 years ago. The canals made the 'Industrial Revolution' possible however they are more popular than ever before because visiting the canals is such a popular leisure activity either aboard or on dry land. 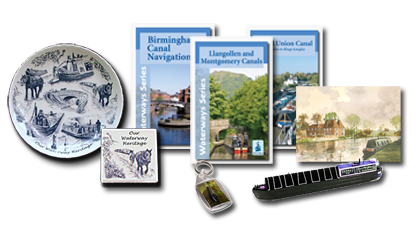 Our waterways product range caters for shops, chandleries, boat yards or internet shops who specialise in supplying postcards, ceramics, gifts, books, and maps to the daily visiting public or holiday cruisers. is free of charge !